In April, classes can take place outside, bring long sleeves to class, especially at noon. Please ask the Sunshine instructors for your parking ticket, not the reception, thank you. 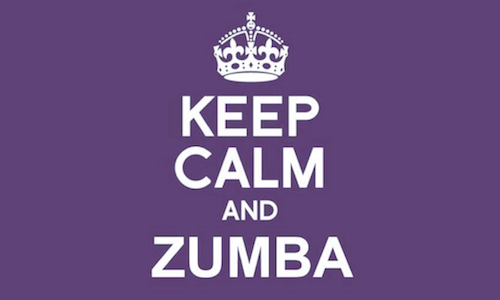 No Zumba/Pilates classes in Cap dAil until Thursday April 25th due to the Tennis tournament & Easter. Thank you for your comprehension. 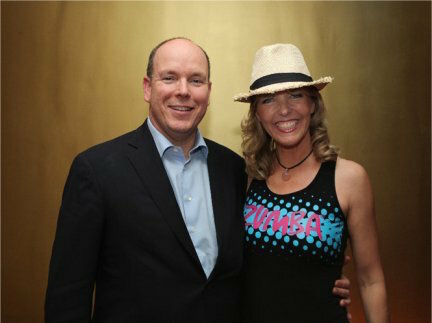 Join group yoga and Pilates classes in Monaco and Zumba fitness classes in Cap d Ail. Classes are multilevel and multilingual. Feel Good Now! Private yoga classes in Monaco and surrounding areas are designed to cultivate mind-body wellness and to help you reach your goals. Workshops and events include yoga fundraisers for charity, Full Moon Yoga, fitness and wellness workshops, and Zumba parties. 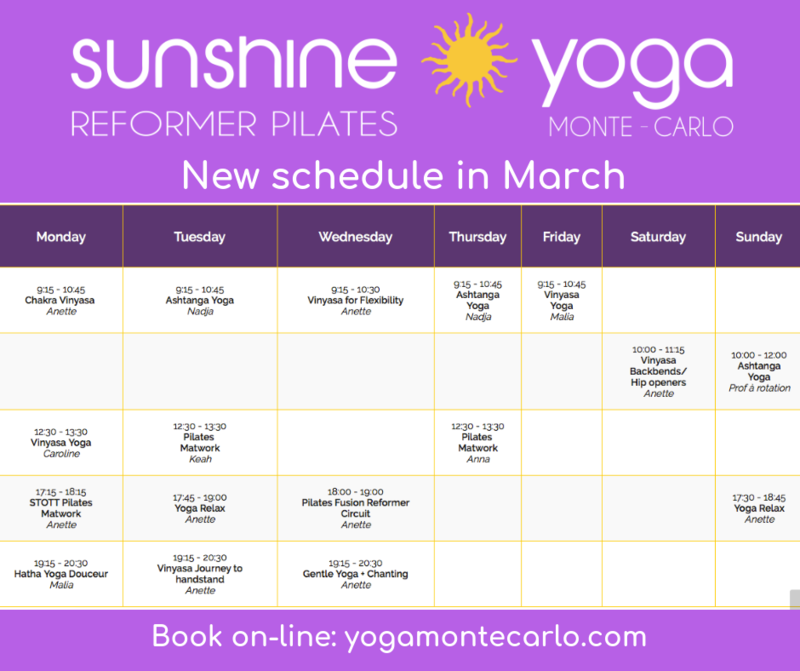 Sunshine Yoga and Sunshine Zumba are in stunning locations along the Côte d’Azur.